Locked Out? Lost Your Spare? Call Now! Since 1978, Best Lock & Safe Service has been providing swift and efficient locksmith services to homes and businesses throughout Los Angeles. 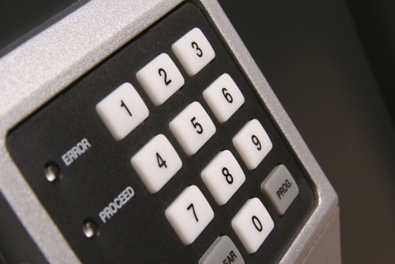 Our locksmiths have years of experience providing re-key, deadbolt, lockout, and fire emergency exit services. We have experience with all major brands such as Kwikset, Schlage, Medeco, and more. As a locally-owned and operated business, we believe in providing our customers with superior services time and time again. At Best Lock & Safe Service, we offer emergency 24-hour services. Our knowledgeable, professional locksmiths are always available to handle all of your lock and safe needs in a timely and affordable manner. At Best Lock & Safe Service, we don't charge high fees for our locksmith services - you can get the services you need at a price you can afford. Best Lock & Safe Service is located in west Los Angeles, but we have provided swift, affordable locksmith services to customers in greater Los Angeles, Torrance, Gardena, South Bay, Glendale, Santa Monica, Malibu, and more. 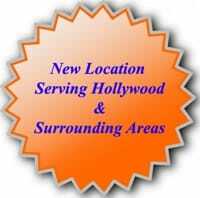 For More Information, Please Contact Us Today at (323) 212-5494! Copyright © 2018 bestlocksafe.net All rights reserved.